By providing all of this information from the very beginning, we are able to reduce the back and forth required and the amount of time from start to completion. When we know our client’s exact goals, we can work efficiently and directly toward them. However, if they don’t have all the required information, we will work with them to get to where they need to be. 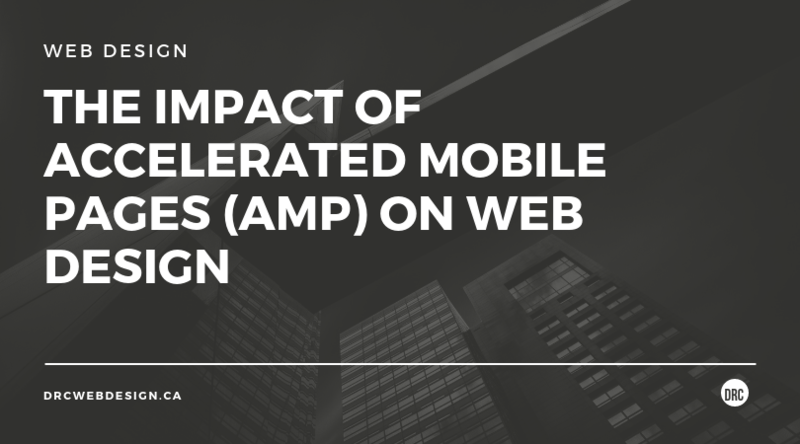 This will extend the amount of time it takes for us to complete the website, but the customer will be very satisfied with the results. Additionally, when we sit down to meet with you, we will be able to get a gauge on your personality and the values you present with your company. This will help to set the tone of the project and what needs to come across in your website. 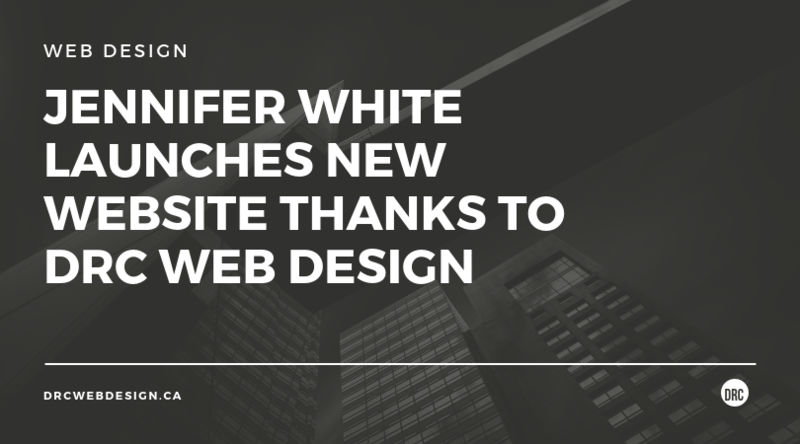 When starting a new website project, it is good to define the goals of your new website and what you want to achieve by having it redesigned. You should have a good handle on the objectives of the website, what you want to accomplish, problems you may be facing and how you’d like to address them and what you will use to measure the website’s success. Knowing these pieces of information will help us to make better design choices that are suited to your personal aims. Demographics- age, race, gender etc. Behavioural patterns – when they are online, how often they will visit your website etc. Putting yourself in the position of your customer will help you achieve this and help you create a profile based on how they think, feel and behave. Knowing this information will allow us to make design choices that are better suited to the people who you want to see it. Any threat they and yourself pose on each other. 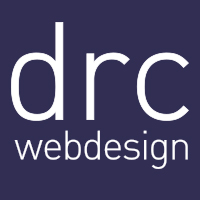 Each client has different needs and requirements for their website and you are no different. We ideally like to create a list of them in order of your preferences and execution as this will help bring clarity to your website project. This can include things as inconsequential as file formats as they can be tricky to swap over if they’re not done properly initially. For your message to be communicated effectively to your customers, the tone of the website needs to be correct from the beginning. This should align with the overall mood of your website, as well as how your brand is marketed in the real world. Your audience should have a seamless experience between your website and real life, so it is important for the tone to be consistent. Ask yourself about colours, imagery and how you want to be represented as this will have a big impact on your potential customers. 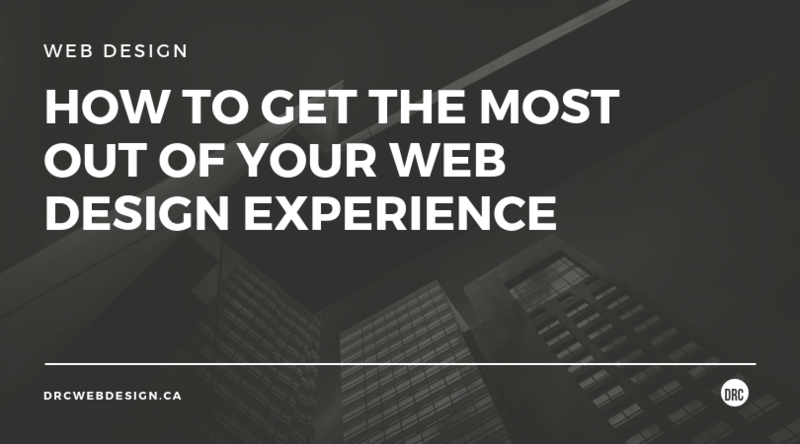 You need to create firm and realistic expectations for when you want your website to be completed by. 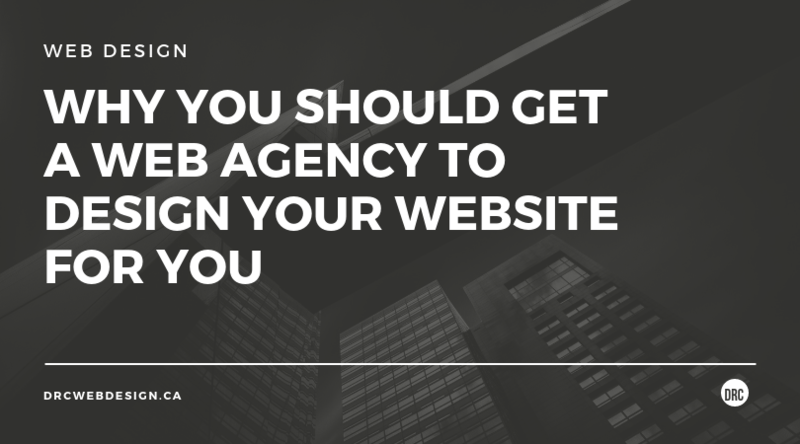 This is especially important if your website’s launch is part of a wider marketing campaign. You should also think about how much you are expecting to pay for your website as this helps to foster a good relationship with no surprise costs down the road. Knowing what metrics you will define the success of your project on from the beginning will help us to focus on making better design choices for these needs. In turn, your customers will have better experiences on your website and this should help you to generate more sales. Creating the right brief for your website can be time-consuming but it will save you time and stress in the long-run and help yourself and the designer stand firmly as a team. This will help us to ensure that you are satisfied with the final website and how it is delivered to you. Your brief doesn’t need to be beautiful but it should provide enough information to allow the designer to create the best website possible for you.